day bed, high speed internet access, iron and ironing board. 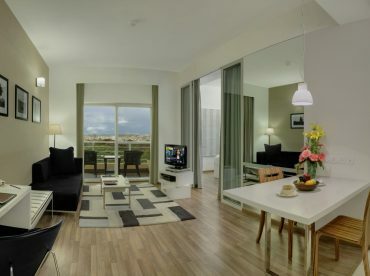 Maximum occupants in the suite 2 adults and 1 child. • A workstation with power sockets along with high speed internet access is at our guests’ disposal so that they stay connected.